What's the most important and powerful organ in your body? Your heart? Your thigh muscles? Actually, it's your brain (1). And your body knows this by ensuring that your brain receives more fuel and oxygen from every breath you take and every beat of your heart than any other organ. Did you know that when you are thinking really hard, your brain may use up to half of all the fuel and oxygen in your body? No wonder some people joke that using your brain is the best weight-loss exercise your body can get! Seriously, your brain is an amazing and intricate machine made up of about 100 billion nerve cells or neurons that controls every single thing your body does. The biggest part – the cerebrum – fills up most of your skull and that's where you remember, solve problems, think and feel. The cerebrum also controls your movement. The cerebellum is located under the cerebrum at the back of your head and that's where your coordination and balance is controlled. Underneath your cerebrum and in front of your cerebellum is the brain stem which connects the brain to the spinal cord and controls automatic functions such as breathing, digestion, heart rate and blood pressure. With so much work to do, it's clear that brain health – caring for our brains so that we can make the most of this amazing organ and help to reduce the risks to it as we age – is vitally important to our ability to live a healthy, fulfilled life (2). Generally, when we think about brain health, we are thinking of something called "cognition". This encompasses such things as memory, decision making, processing speed, wisdom and learning. 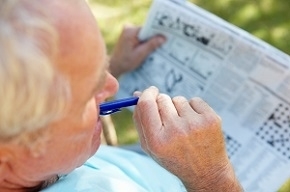 As we age, these functions may change – and this is what's known as "cognitive aging". Like other organs in the body, the brain undergoes physical changes as we get older and this affects its ability to carry out various functions (3). However, cognitive aging is not a disease – it is a natural process that actually begins at birth and continues throughout our lives. It is not the same as Alzheimer's disease, nor any other form of dementia. Everyone will experience some cognitive aging to a greater or lesser degree. Some people may experience very few effects while others may have more pronounced effects that severely limit their day-to-day activities (4). The good news is that while you can not prevent cognitive decline, there are a number of actions you can take to support your cognitive brain health. Our brains, the most important and powerful organ in our body, will age and this will affect our cognitive functioning. However, there are ways to slow, reduce and/or manage the effects of cognitive aging. Wouldn't it be great to be able to simply pop a pill to boost your brain health? People have been searching for ways to improve their brain health and boost their brain power for centuries – largely without success (5). Caffeine: A popular stimulant that can enhance alertness and attention. But it effects don't last long and tolerance quickly builds up. Nicotine: It's also a stimulant but it's addictive, has many dangerous side effects, and its effects also wear off quickly. Amphetamine: It can enhance attention and memory but it can be addictive and comes with a host of side effects including hyperactivity, loss of appetite, disturbed sleep and psychosis. Methylphenidate (Ritalin): Widely prescribed for treating hyperactivity in children, it can improve memory and focus for those with ADHD but it is also used by those without ADHD to aid study and work. Acetylcholinesterase inhibitor (Aricept): Approved to treat Alzheimer's disease but there are some studies that indicate it may enhance memory and attention in healthy people. Modafinil: A wakefulness-promoting drug used to treat narcolepsy, shift work sleep disorder and hypersomnia, there are studies that appear to indicate that it can enhance cognitive function but few that indicate improvements in attention, learning and memory. However, the results of these studies have not been consistent. Its long-term safety and effectiveness for healthy people have not been established (6). There is no proven "pill" one can take to boost brain health – at least, not yet. However, research is continuing and some substances, such as Modafinal, seem promising. There is evidence that suggests that food can transform the mind. 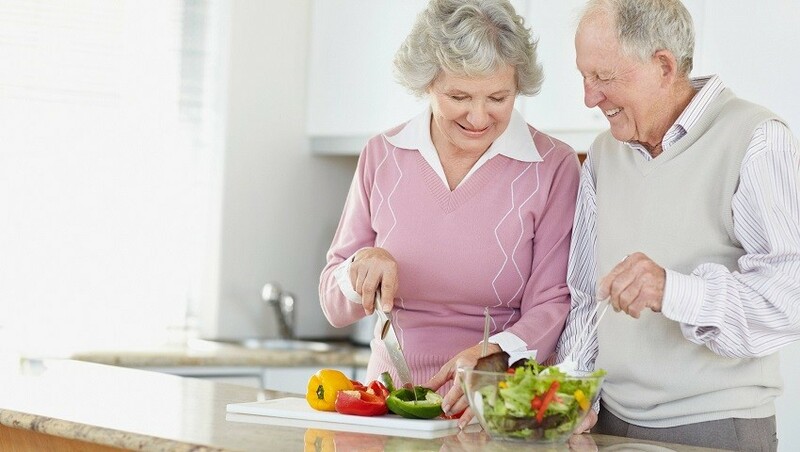 Researchers are looking at whether a healthy diet can help preserve cognitive function or reduce the risk of developing Alzheimer's disease. 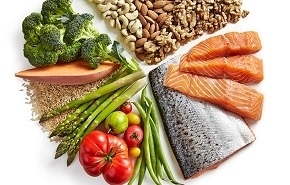 The good news is that there is some evidence that people who eat a Mediterranean diet - one that consists of fruits and vegetables, whole grains, lean meat, fish and poultry, and low-fat or non-fat dairy products – have a lower risk of developing mild cognitive impairment (7). There have been large clinical trials that indicate that Vitamin E may provide modest help to people with moderate dementia, but Vitamin E itself taken in high doses is risky for people with active cardiovascular disease and may raise the risk of prostate cancer. 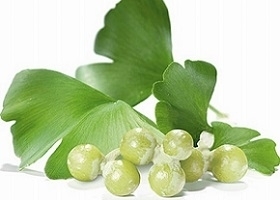 In addition, some studies have indicated that Ginkgo may have the potential to treat Alzheimer's disease and age-related mental decline – and it is routinely prescribed in places like Germany and France. However, as a brain booster for healthy individuals, its use remains controversial. In addition, there are concerns that Vitamin E, ginkgo biloba, and fish oil supplements may slightly inhibit blood clotting which means they should not be taken by anyone also taking anticoagulant drugs such as warfarin. All researchers agree, however, that brain boosters won't help if you are sleep-deprived. In fact, deep sleep is probably the most important factor in preserving memory and clarity of thought during the day. Take care of your overall physical health - Try nutritional supplements for conditions associated with getting older. Be physically active - Find a walking partner so you can set up a exercise routine. Keep your mind active - Make it fun via crossword puzzles, scrabble, etc. Stay socially connected - Connecting to old friends via social networks is easier than ever. Natural brain boosters do not necessarily come in a bottle. They can include simply living a healthy lifestyle, avoiding smoking and alcohol, exercising regularly, and keeping your mind active.